We took the site from a very stale overall look and branded it with logo and warm and spirited colors. We used active, high search volume and authoritative content to please search engines and onlookers. We increased the online presence with directory submissions and corrections. 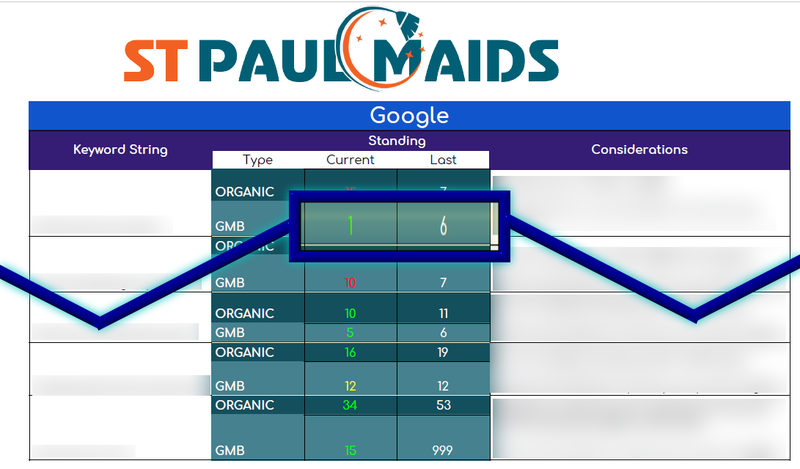 The site now ranks in the TOP 3 for a popular search string and is steadily climbing for 4 other targeted keywords! © n3tworth, All Rights Reserved 2015-20.